This is a great question we get a lot. We offer both Laundered and dry cleaning services at Sun Country Cleaners, but indeed they are two different processes. Dry cleaning involves the use of our eco-friendly dry cleaning solutions in special equipment that washes and dries clothes a single step. Laundering involves a more traditional cleaning process using water to wash the garments in a washing machine. 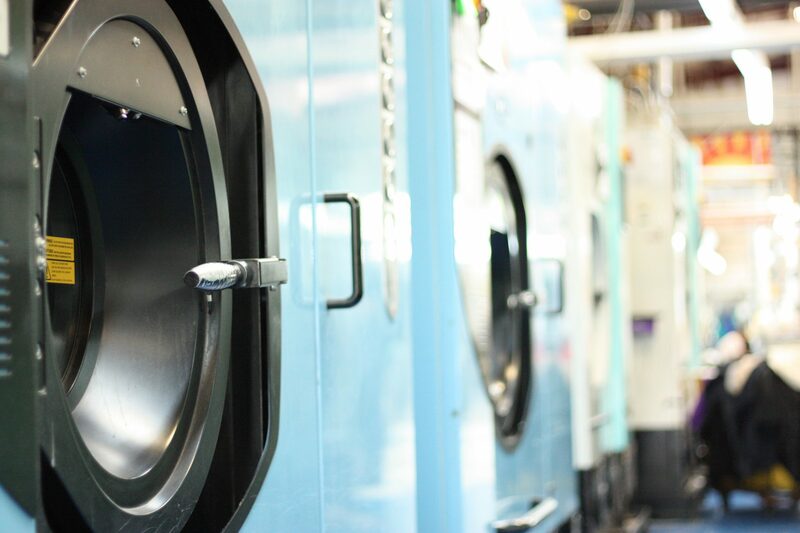 Both dry cleaning and laundering include our pre-spotting process prior to cleaning and finished with a nice crisp press!